Eric Bischoff recently spoke to Wrestlezone’s Kevin Kellam ahead of his live appearance at C2E2 After Dark in Chicago tomorrow night. Bischoff will be joining Tony Schiavone and Conrad Thompson for ‘C2E2 After Dark Presents: What Happened in 83 Weeks’ tomorrow night. “I don’t think about it. Every year about this time when the Hall Of Fame is in the zeitgeist as it is, people ask me about that. Obviously, I have to think about it in order to respond to it, but beyond this time of year in another two weeks, the thought won’t cross my mind again. I don’t really think about it. I have mixed emotions when people say, ‘who do you want to induct you? When are you going to get inducted?’ I’m not sure I want to be, and it’s because I respect the people in the Hall Of Fame. A professional wrestler, man or woman, who makes up their mind at a young age that they want to get into this business, they sacrifice a ton. It’s no different than the music business or to be an actor, actress; if you make up your mind that that’s your goal and you’re going to pursue that dream, you’re going to pay a lot of dues because it’s a tough, tough business. The odds of being successful in professional wrestling are so slim. To even find a place to learn professional wrestling is difficult, and once you go through that process—assuming that you do—then you’re out on the independent circuit, you’re hardly making money, you’re barely existing. The odds of making it to the WWE are so slim, it’s almost hard to calculate. If you are lucky enough to find yourself under the WWE roster, then the thought or opportunity to become a major WWE star, the odds are even more remote. So, when people finally reach that level of success, I have so much respect for them because A) they took a big chance, and B), they sacrificed so much on their way there. 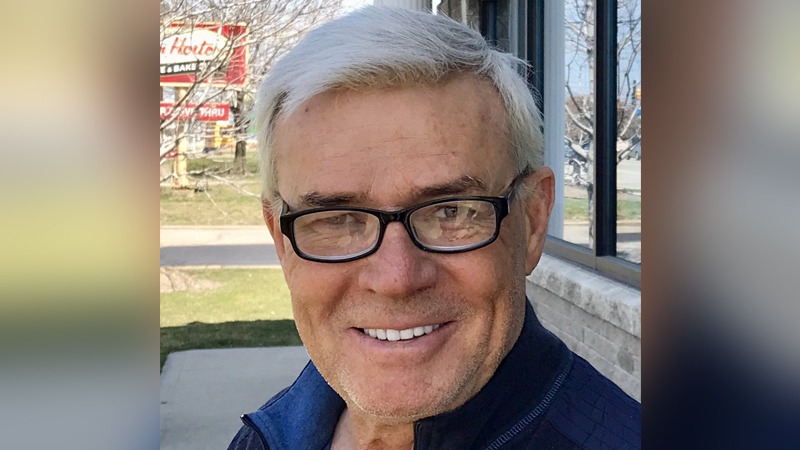 The full interview with Eric Bischoff can be heard below on the latest episode of Wrestlezone Daily; tickets for ‘C2E2 After Dark Presents: What Happened in 83 Weeks’ are available here.